Feel great and have more energy, better sleep, lose weight easier and experience a stronger immune system, happier hormones, better digestion, healthy cholesterol, better eye sight and healthier skin. Read below for more information. 1 x PDF sent to you a week prior to detox with simple, easy to follow vegan medicinal liver and gallbladder recipes, foods and shopping lists. The ultimate detox pack with medicinal organic Australian grown herbs to assist with the elimination processes in the organs for optimum health and vitality. 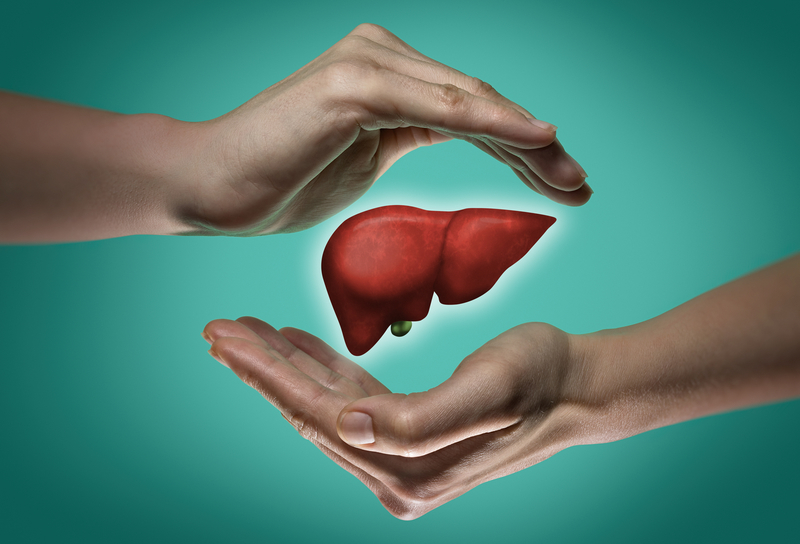 What will you experience with a rejuvenated liver? Each organ holds different emotions. The liver and gallbladder are where we hold onto anger and frustration if they are sluggish. When our liver and gallbladder are sluggish we can experience irritability, outbursts of anger, depression and a lack of direction in life. In Chinese medicine, the wood element is a time when you can grow and reach upwards and outwards. When your liver is rejuvenated you can move forward in life with more joy, love and peace. Physically when our liver and gallbladder are sluggish we can experience nausea, belching, weight loss issues, PMS, digestive issues, bitter taste in the mouth, jaundice, muscle spasms, cracked nails, blurred vision, insomnia, vertigo, exhaustion, high cholesterol, get sick on a regular basis, itchy skin, hay fever is worse, itchy eyes, excess thirst, constipation, IBS, Pain on the right side of the body, low appetite, find it hard to digest fatty foods, eczema, acne, skin issues, body odour and sensitivities to chemicals………………. The list goes on. Can I do the detox if I have had my gallbladder removed? Yes, you can and I highly recommend the detox as I will be going through the best diet to have when you have had your gallbladder removed. Our gallbladder stores bile and would usually be the organ that helps us break down foods and fats in the small intestine. Without the gallbladder, our bile is released straight into the small intestine. Gallbladder removal can make it more difficult to digest fats and some other foods causing bloating, gas and diarrhoea. Having your gallbladder removed also impacts the absorption of fat-soluble vitamins which include vitamin A, D, E and K. If you are lacking in these vitamins it can impact your overall health and wellbeing. I will be putting the recommended diet into the pdf along with talking about it in my live Facebook and Zoom feeds in the evenings of the detox. Will this detox help with my fatty liver disease? Yes this detox will assist with mild forms of fatty liver disease, metabolism and regeneration. The herbs in the herbal tea and boost powder chosen for this detox helps protect, restore and regenerate the liver to function optimally. What about more serious forms of fatty liver disease? You may need some further assistance with a Naturopath or Doctor but there is still a lot you can do with my medicinal recipes and herbs. You will gather a lot of great information during the detox and within the community to implement into your life which will help you take the next step forward into your health journey. Is this a gallbladder flush? No this is not a gallbladder flush. This detox helps to cleanse the liver and remove sludge from the gallbladder naturally by using herbs and food therapy. If you require a gallbladder flush contact Suzanna for further information on the Green Naturopath's custom-made gallbladder flush packs. "I did Suzanna's liver and gallbladder detox . Earlier in the year I was diagnosed with an auto immune disease as a result I have felt bloated and feeling terribly tired and heaps of other issues nothing I did was helping me feel any better. After eating Suzanna's recipes for the week and doing the detox my body, lost the bloating feeling and my health was generally feeling great , this week how ever due to a very busy week I have unfortunately eaten almost everything I shouldn't have and my body feels crap and the bloating feelings back. So my next step Is to make sure I eat better and don't slacken off again, so back to the detoxing for me." "we are loving this carrot cake porridge! My 3 year old inhales it! Who knew a detox could be so tasty? " "Day 6 for me today Before I started this detox I was worried I wouldn't be able to stick to it. I was wrong it has been easy all of the recipes I have tried so far have been so tasty and I have never felt hungry. Well done Suzanna its easy to see you have put so much time and effort in to this you should be proud. Thankyou for your support and inspiring us to better our health and wellbeing. I had the carrot cake porridge this morning and last night leftover mushroom risotto with asparagus it was delicious." Check with your health practitioner to work through health issues that require practitioner assistance. Be sure to check if a liver and gallbladder detox is suitable for you if you are pregnant or trying to fall pregnant, on medication and/or dealing with complex health issues. If you have any unexplained symptoms please check with your Doctor or Specialist. Contact the Green Naturopath for further information.